You choose from one of these original paintings created by one our amazing artist! Come Celebrate Earth Day with us! 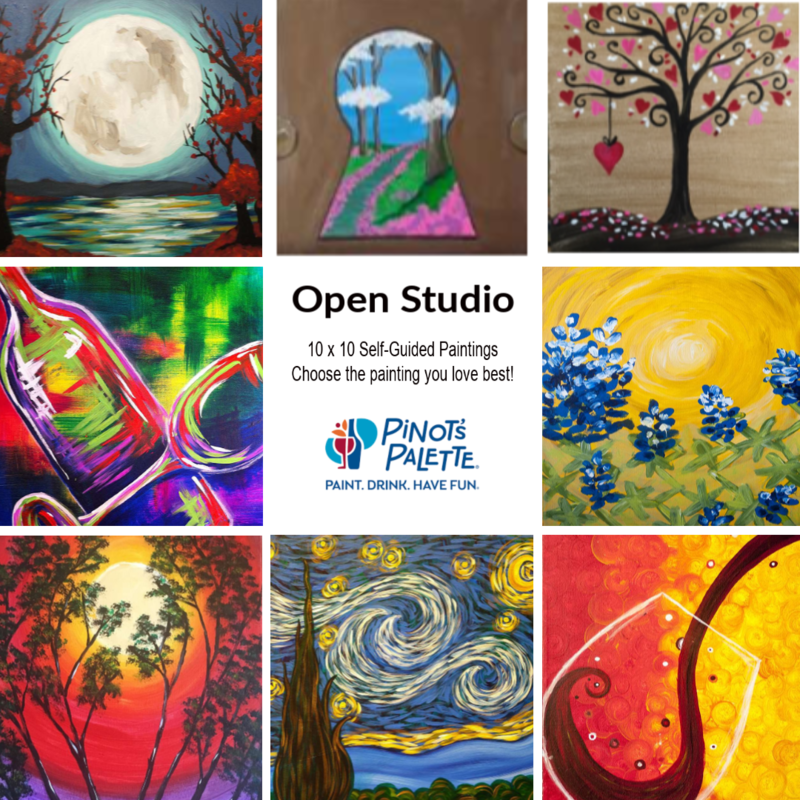 It's Open Studio today at Pinot's Palette Long Beach! 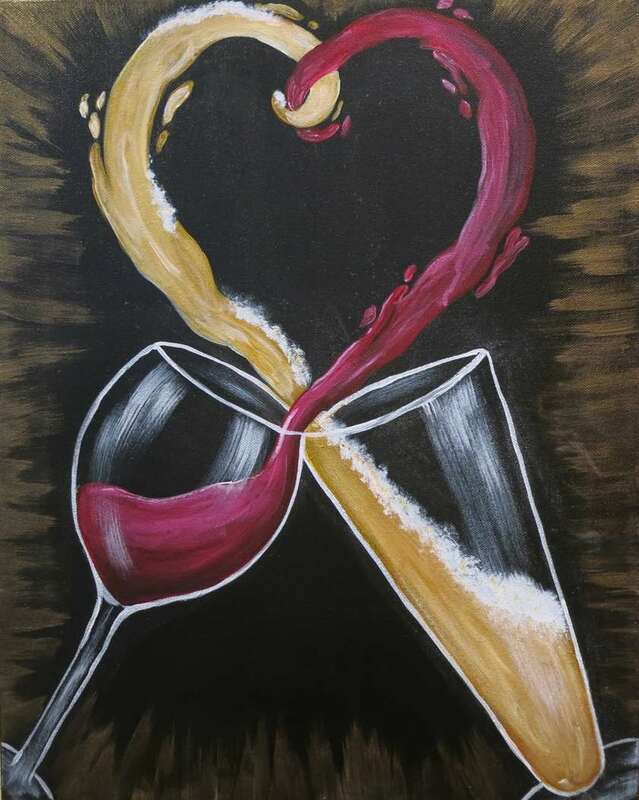 You can paint and sip while listening to some great music! This is a chance to Paint. Drink. Have Fun! Bring your friends and enjoy some creative time with family and loved ones. Paint on your own with the help of self-guided instructions and one of our instructors. Or you can create your own original masterpiece. Drinks and snacks available for purchase at our beautiful bar! 10x10 canvas are $20 or if you would like to upgrade to a 16 x 20 canvas while your here for $30 you may do so. Ages 7 to 100 are welcome ! Sign up here or walk-In's Welcome as well!